When you go into Trader Joe’s and see their beautiful flower selection- you know what you gotta do. 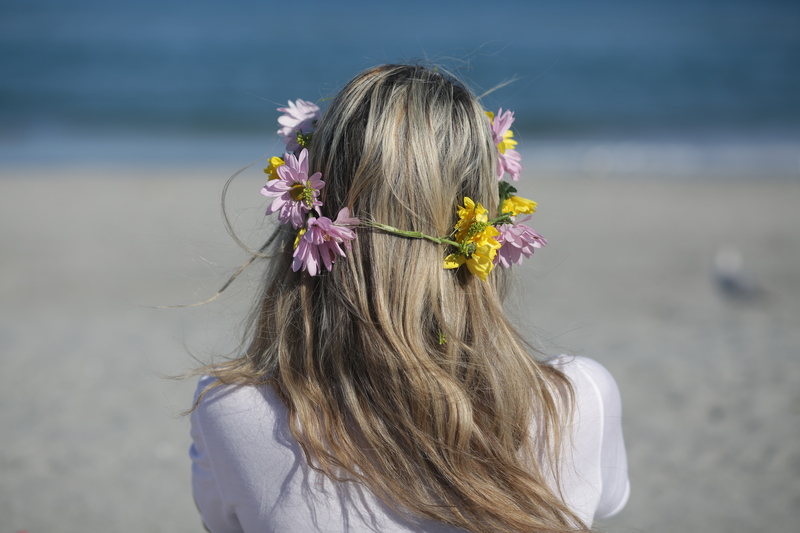 You buy a bundle of them for $3.99 and make flower crowns on the beach!! Although we got some funny stares from some of the retirees sitting on the beach in Florida- we had lots of fun twirling around in the sand and feeling like the ultimate gypsies. This needs to happen way more often!